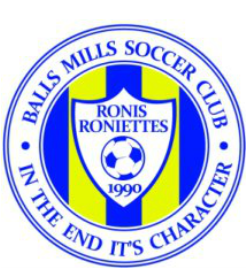 Welcome to the Balls Mills Soccer Club Website! 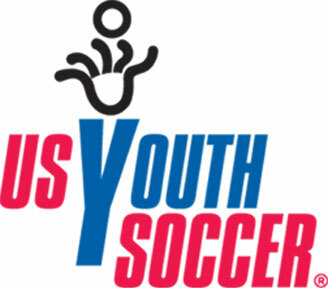 The club serves youth soccer players in the Greater Williamsport area through participation in the NorCenPenn Travel League. 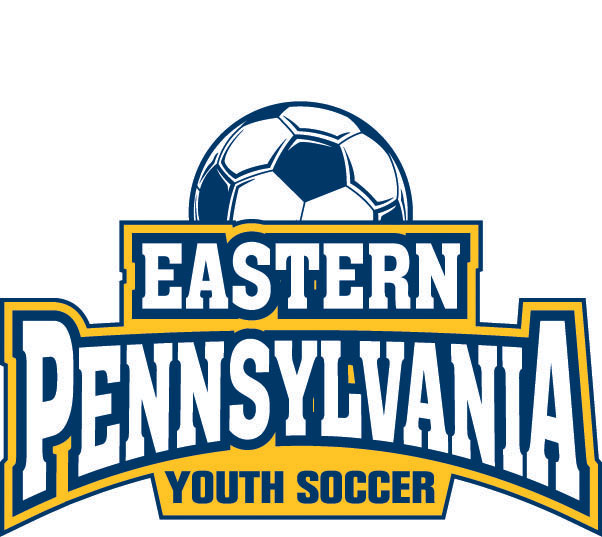 Click here for information for the 2018 Halloween Boooot Out.